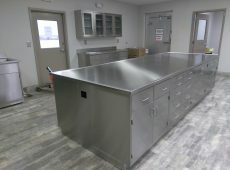 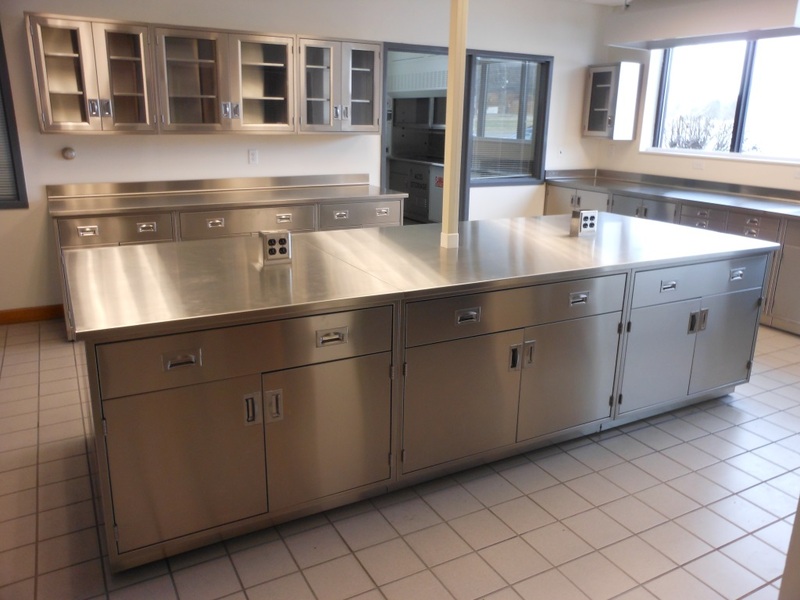 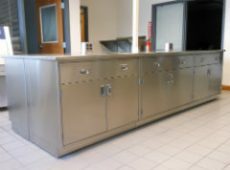 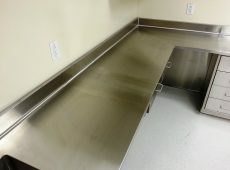 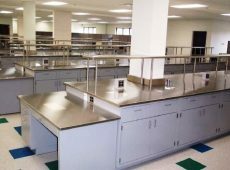 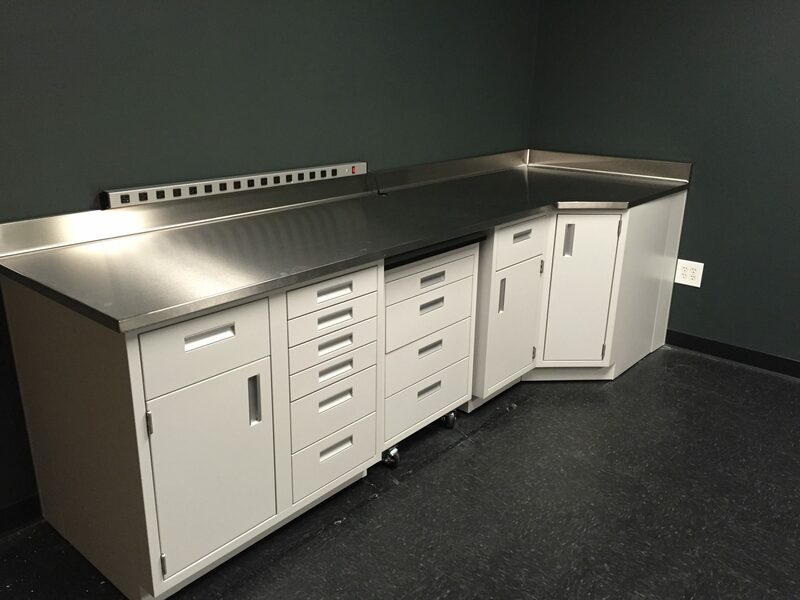 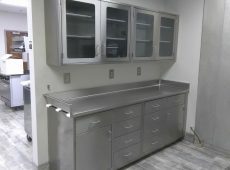 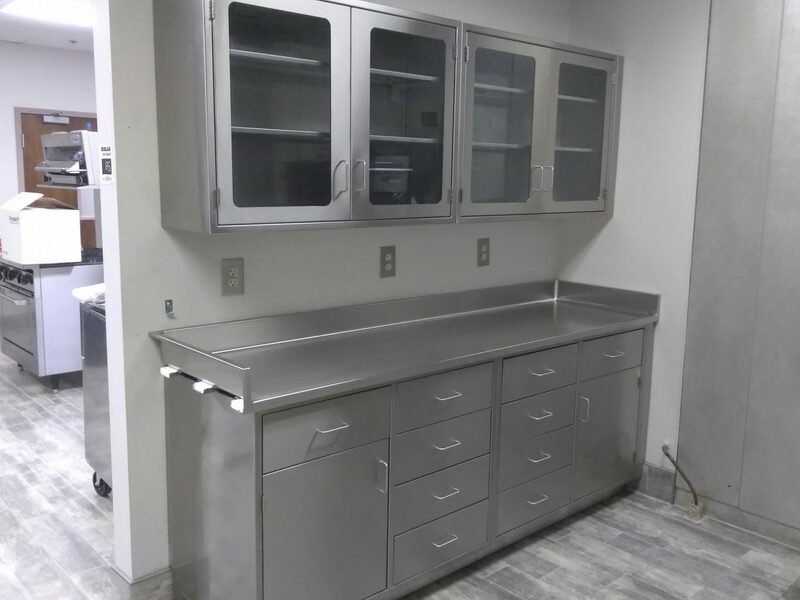 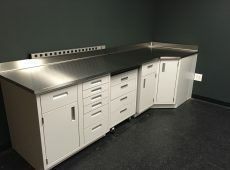 Stainless steel countertops are an ideal product to use in laboratories. 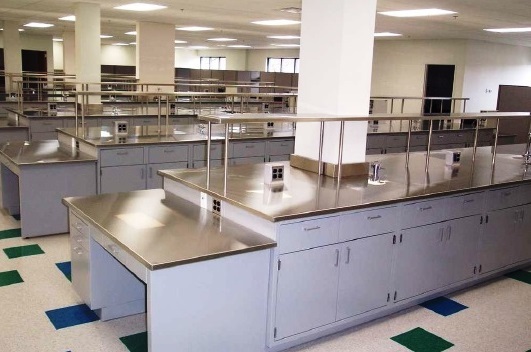 They are chemical resistant, highly durable, easy to clean and have an excellent product life. Our stainless steel countertops are available in both 304 and 316 stainless steel and manufactured to your specific design requirements.